For the perpetually un-growed up among us, ironing clothes without steaming in creases in the wrong places is mostly totally impossible. Iron one side, wrinkle the crap out of the other. Repeat. 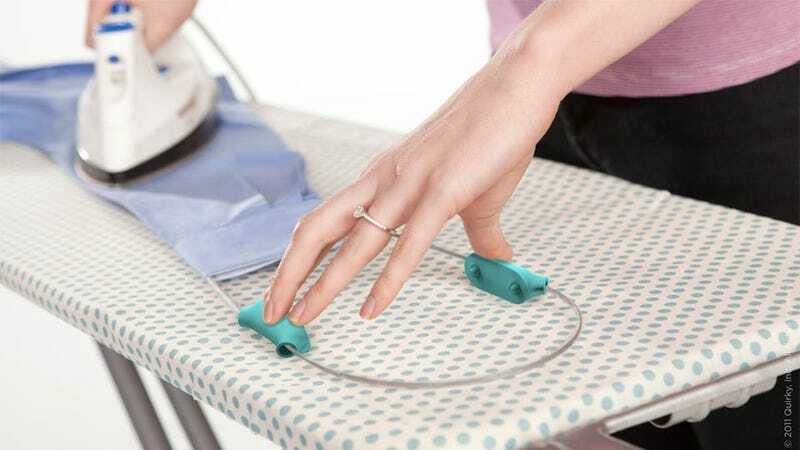 Hopefully this genius invention from Quirky will save me (us, I mean us) from spending 15 minutes ironing one dress shirt.